Follow this link to update your profile today!! 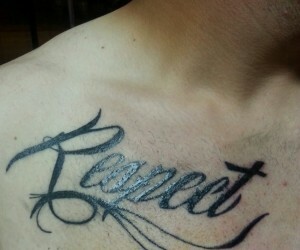 http://www.truearttattoos.com/my-account You can now specify your gender, age and relationship status. Also don't forget to upload your profile image. You can also invite someone to a game of TATTOO HANG MAN!! 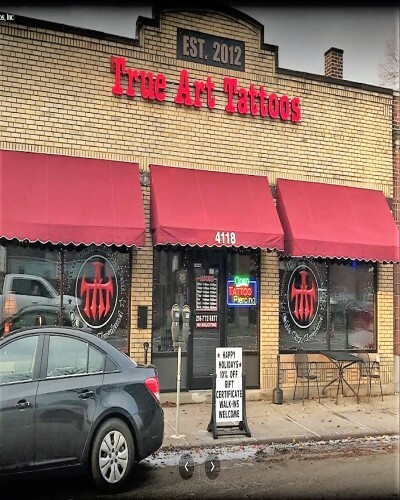 We will be selecting a random member on the 1st of every month to receive a $100.00 gift certificate to True Art Tattoos. The winner must have their profile complete to redeem their certificate. 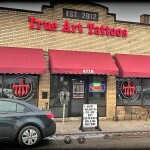 From the staff of True Art Tattoos, may you and your family have a Merry Christmas & Happy New Year!! !